Continuous passive motion (CPM) is a method usually carried out with patients who have been through limb or joint surgery or are in the treatment process. This therapy involves the continuous movement of the joints to ensure the effective healing process. 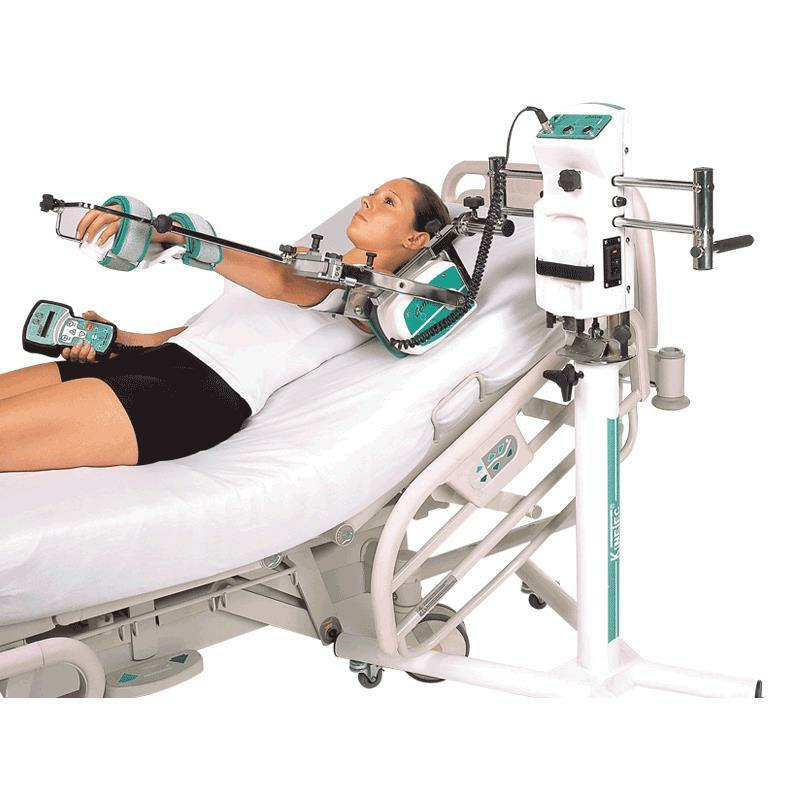 CPM devices are usually used during the initial period of rehabilitation following a surgical procedure or trauma. How does one use CPM? CPM is usually administered by a nurse or a helper at home. The device is carefully attached to or worn over by the patient and then a system operates the device. The device ensures constant movement of the joint. The movements may be rhythmic or irregular but usually start from a small range of motion and increase as the treatment increases. What are the effects of CPM? The main aims are to control post-operative pain, reduce inflammation, provide passive motion in a specific plane of movement, and protect the healing repair or tissue. 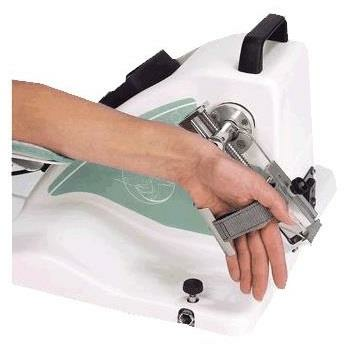 CPM is carried out by a device, which continuously moves the joint in a controlled range of motion. The exact range depends on the joint, but in most cases the range of motion increases over time. CPM devices are extremely efficient in managing pain. The continuous movement of a joint results in the release of synovial fluid which in turn increases the delivery of nutrients to the joint. This reduces inflammation and also decreases the intensity of the pain. CPM effectively pumps fluid away from the joints thus preventing accumulation of oedema in the joint. It is of maximum benefit after a few hours and days of the surgery. Individuals who have just been through joint or tissue surgeries are one of the major recipients of this therapy. Also people suffering from arthritis and other joint related problems use CPM for reducing pain as well as enhancing mobility. 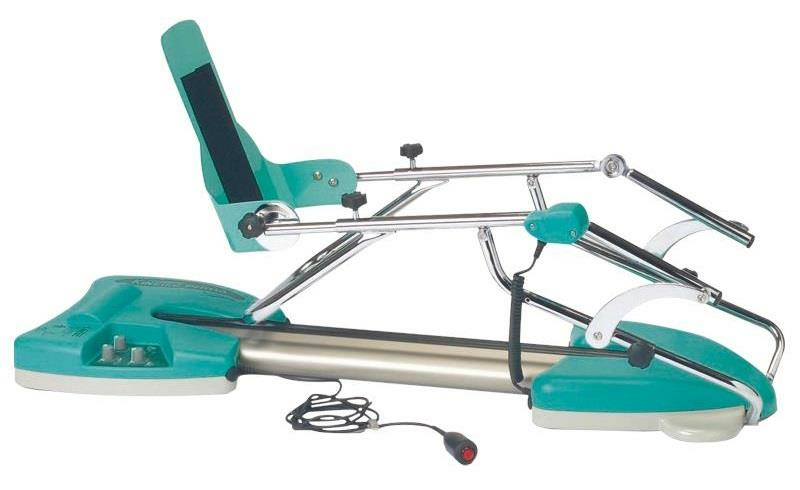 Knee CPMs – These devices are used to provide continuous motion to the knee. They are used post surgery for knee arthritis and ligament and tissue related problems. Hand CPMs – They are shaped like a glove and are worn over the hand. They are effective for wrist, and finger joint surgeries. Shoulder and Elbow CPMs – Worn around the shoulder or the elbow, they are commonly used by sports people as this sector involves the most number of shoulder and elbow injuries. It may be used for other injuries as well around the shoulder and elbow region. Ankle CPMs – They are fixed around the ankles and are used after surgery in the heel or ankle area. 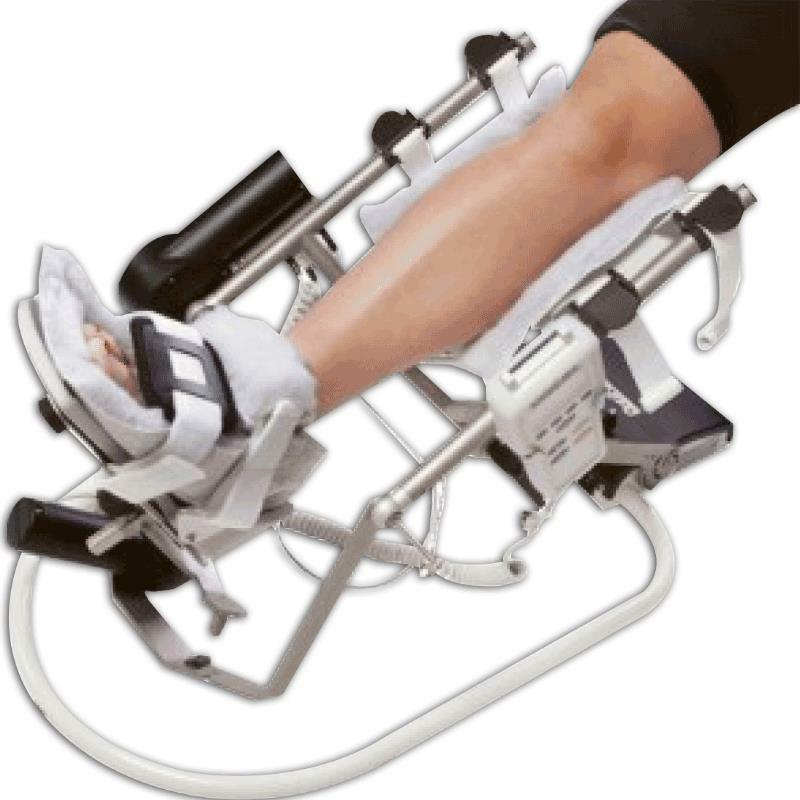 Chattanooga Artromot SP2-2M Ankle CPM Patient Kit is manufactured with high quality deep pile sheepskin and durable fleece it is one of the best CPM Kits in the market. It comes with soft foam which ensures increased patient comfort. 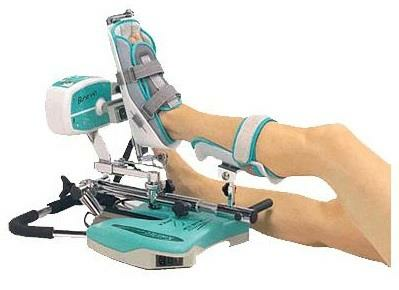 Kinectic Breva Ankle CPM Machine provides anatomically correct motion to the ankle and rear foot. It offers two possible dimensional movements which are Plantar flexion to Dorsiflexion and Eversion to Inversion patterns. Set-up and change-over between the two movement patterns is quick and easy, no tool is required. It can be used in bed or while sitting in a chair. Coosing the right kind of device for CPM is highly important as it deals with the overall motor abilities of the person. A complication can worsen over time, whereas the right kind of therapy can work wonders.